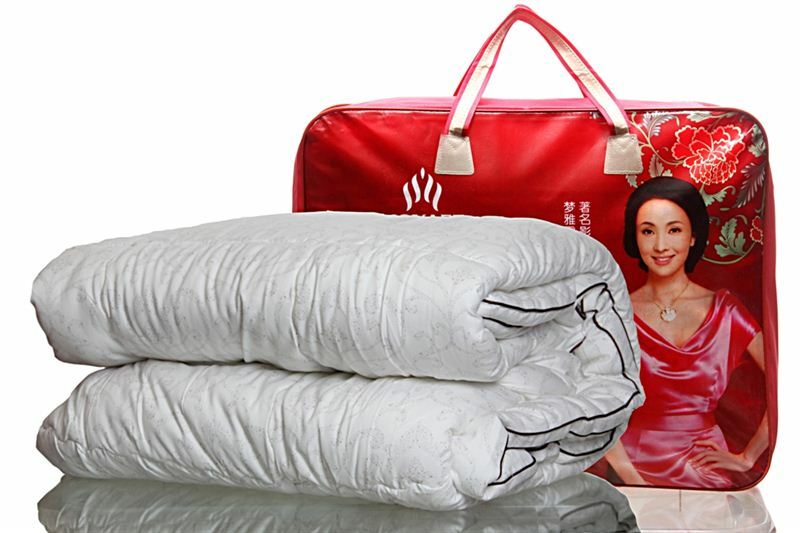 Keep warm in winter with this easy to maintain, good quality Korean comforter. Made of fiber, this comforter looks attractive and will add to the decor of your bedroom. Note: Image is representative. Design/patterns on comforter may differ.